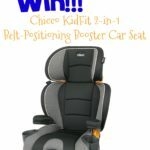 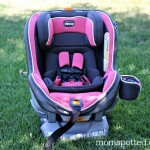 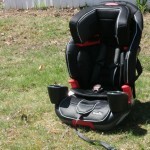 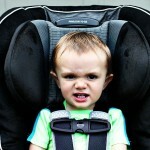 #Britax Pavilion 70-G3 Car Seat Review & Giveaway! 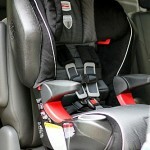 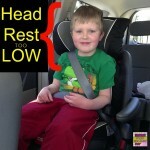 Car Seat Safety- Do you say something? 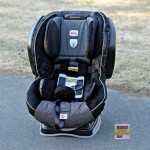 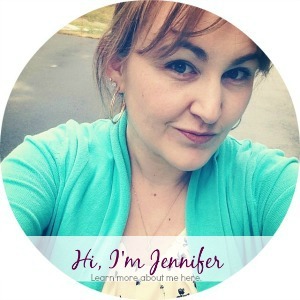 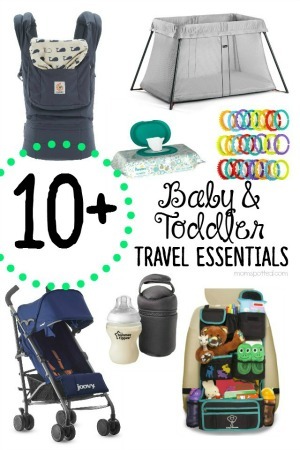 Summer Infant Prodigy™ Travel System Review! 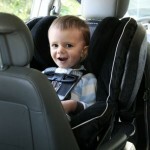 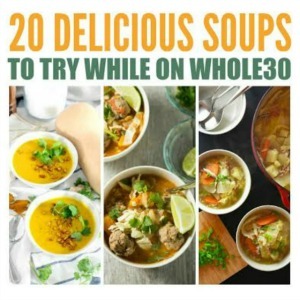 Rated FIVE STARS from National Highway Traffic Safety Administration!